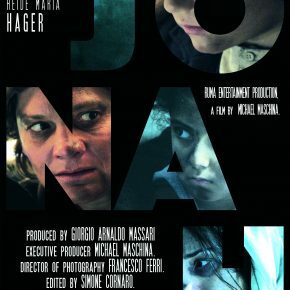 Michael Maschina short film, ‘Jonah‘, tells a story of two women in two different timelines – in 2015 and in 1943, evoking the fable of ‘Jonah and the Whale‘: a story which is common to both the Jewish and the Islamic culture. 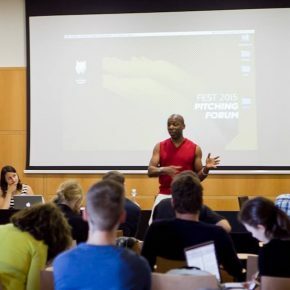 The fifth edition of the VAF Trebon, a key industry meeting for animation professionals mainly from CEE region, takes place in Trebon, Czech Republic, May 2-4, 2017. 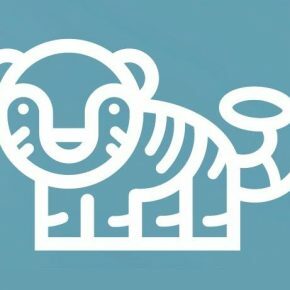 A Korda Stúdió alapításának 10. születésnapja alkalmából a Sparksszal és a H.S.C. 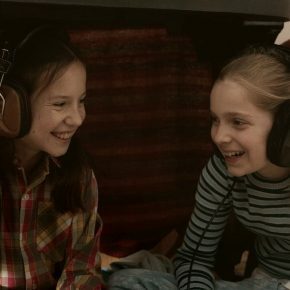 Stábiskolával közös kisfilm pályázatot hirdet. 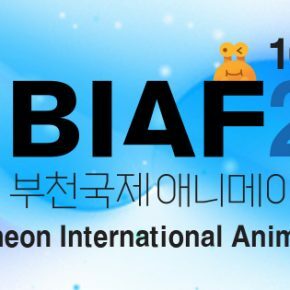 The 19th Bucheon International Animation Festival (BIAF) now accepts animated films for its 2017 edition. 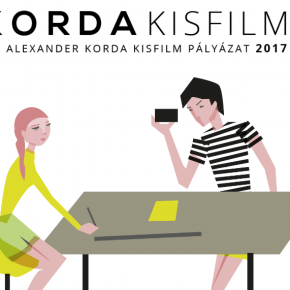 The 16th edition of Transilvania International Film Festival (June 2-11, 2017) announces increased joined activities related to film industry, as part of the continuous work to promote cinema and establish a platform for international co-production. 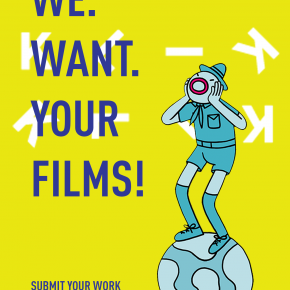 The KLIK Amsterdam Animation Festival has opened its call for entries to professional filmmakers and students worldwide for its 10th edition, taking place October 17 to 22 at EYE Filmmuseum in the Dutch capital. 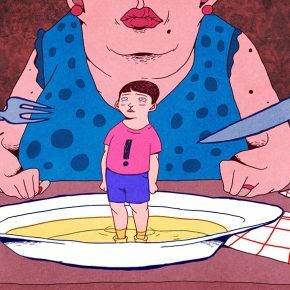 The event celebrates animation of all sorts, from feature and short films to commercials, video games and installations. 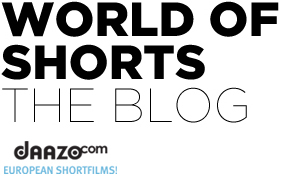 The 89th Academy Awards took place on February 26, in Los Angeles, celebrating the best in film achievement. 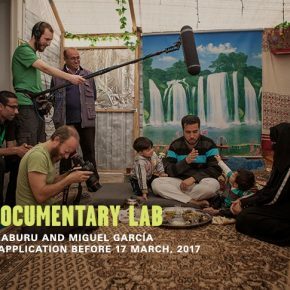 The Academy rewards short films in three categories as well: live action, animation and documentary. 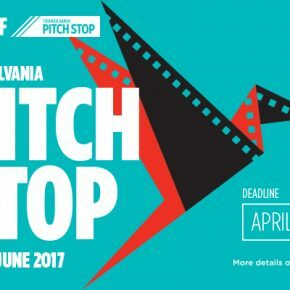 FEST Pitching Forum is a unique event that opens a world of opportunities to new filmmakers. 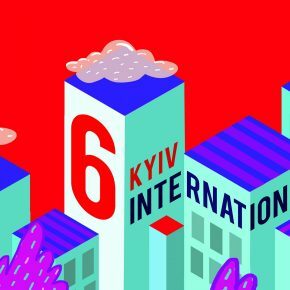 Kyiv International Short Film Festival, or simply KISFF, is the biggest regular short film event in Ukraine.